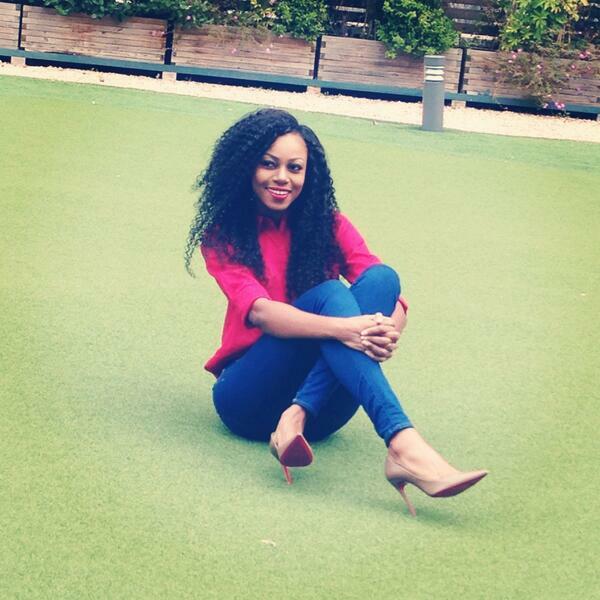 This entry was posted in Entertainment, Fashion trends and tagged Latest Yvonne Nelson, Yvonne Nelson in Spain. ← Lupita and Michael Jordan At The Film Independent Spirit Awards + Happy Birthday!!! !